Is it a beach buggy, a hardware hauler, or best for bikes? It’s all that, and a ‘best buy’ too! 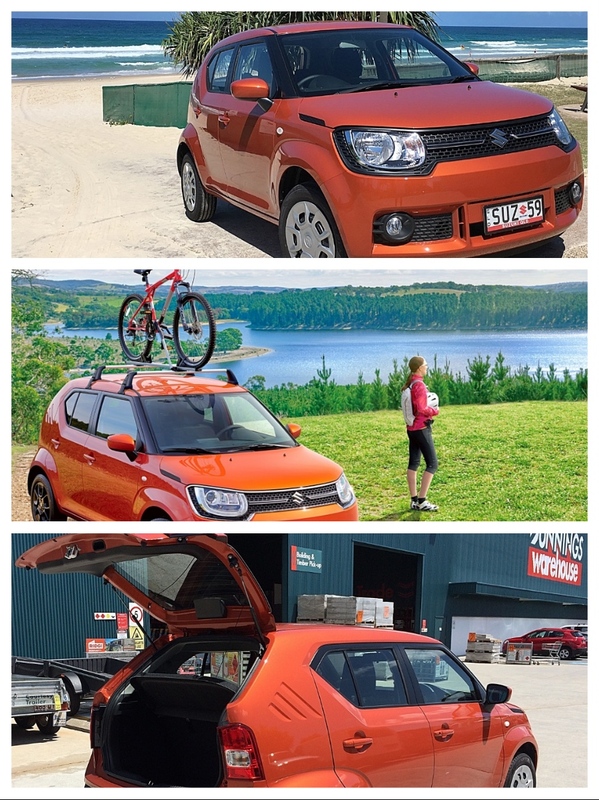 The Ignis suggests SUV, because of its shape, but let’s face it – any way you look at it, it’s tiny – on the outside. Big on the inside. Having said that, balanced against loads of passenger space, its utility value is somewhat limited, simply due to its compact dimensions. You won’t be carrying long loads of lumber from the hardware store; or even stashing a surfboard inside – there just isn’t enough room. 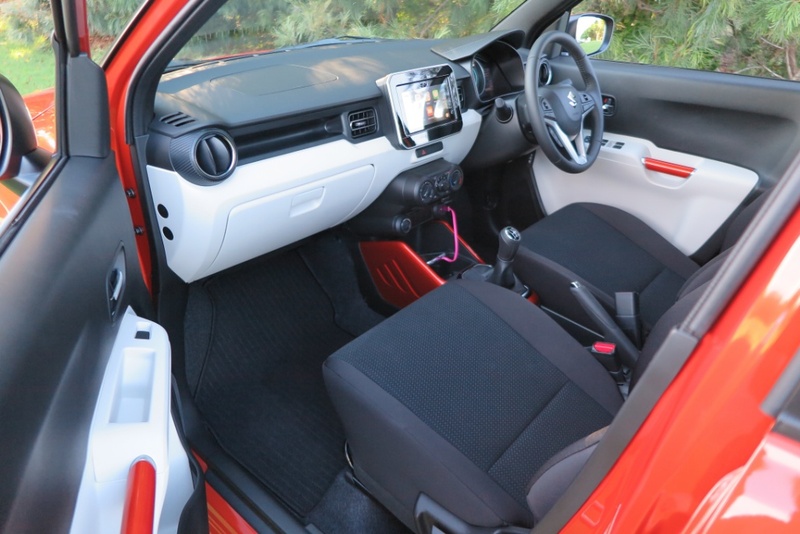 With the rear seats down you’re left with a rather awkward combination of spaces, in which you could probably stash a lot of stuff, but it won’t be pretty. A week with the Ignis confirms several truths. Suzuki is a very smart company, that is great at packaging a lot into a little, resulting in a value-packed proposition. The base model, seen here, the GL with 5-speed manual, is just AUD$16,990 (driveaway). At this super-competitive price it matches the entry price of Suzuki’s two other small car offerings in Australia, the Swift and the Baleno. For an extra AUD$3,000 you get the GLX with a terrific Jatco CVT transmission; 16” alloy wheels; auto LED headlights; keyless push start; automatic air conditioning and rear privacy glass. 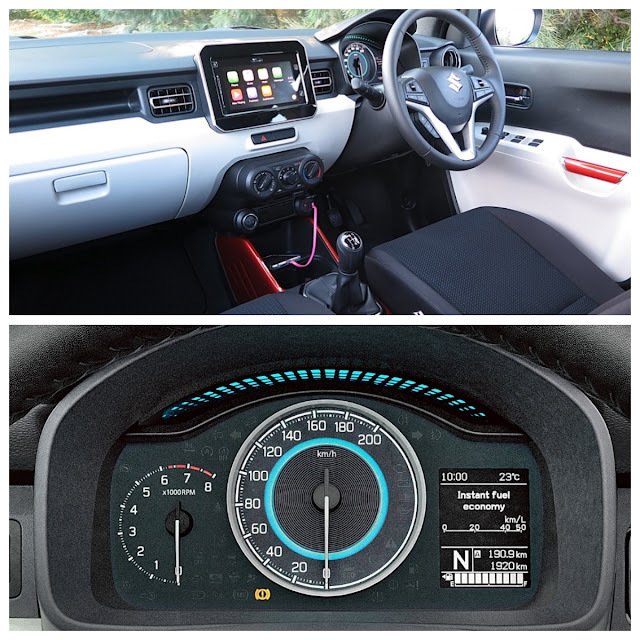 Standard equipment on both models includes a 7” infotainment touch screen with access to radio channels, music, auxiliary inputs, USB and SD card access; Bluetooth; Smartphone access for Apple Car Play, Android Auto and mirror link as well as GPS SatNav and a rear view camera! Other features include cruise control; speed limiter; leather-covered steering wheel with hands-free phone control. Given the entry price, that’s an outstanding and highly-competitive list of standard gear. Performance-wise, this is Suzuki at its best. A very thrifty 1.2L dualjet four cylinder which over the week and about 300km returned an average of 5.2 L/100km. If I was in the market for the entry-level car however, I’d spend an extra $1000 and get the CVT auto on the GL, and right there it’s the perfect package. The manual transmission works like a hot knife through butter, but the clutch is savage, it’s either in, or it’s out. Get the auto. 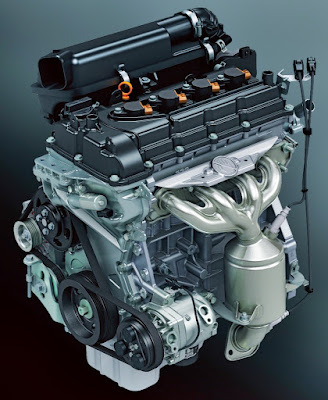 I realize I sound like an extension of the Suzuki PR machine; but if you read this Blog regularly, you’ll know I have huge respect for this small, family-owned company, which time and again, provides platforms, powertrains, and many times, complete cars to a variety of global carmakers. 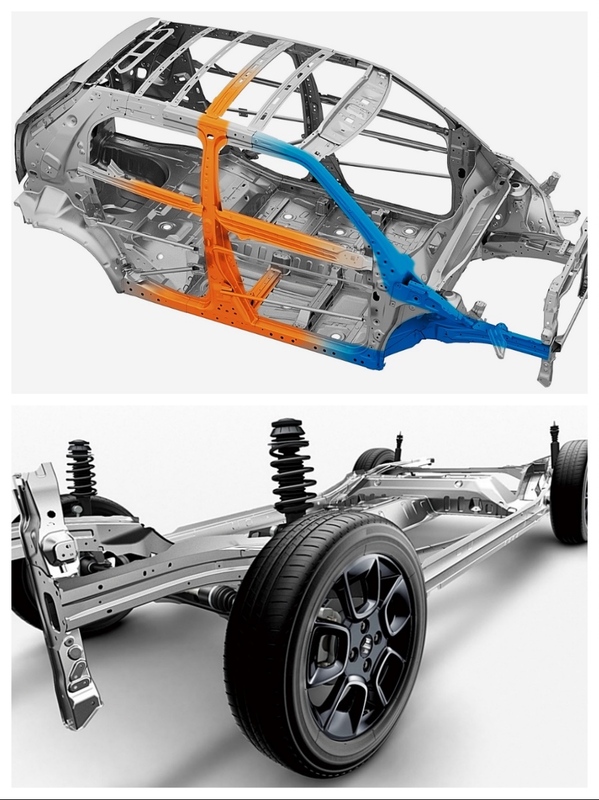 In the automotive industry, Suzuki commands very high respect for its engineering innovation and integrity. The Ignis is one of those cars which looks better in the flesh than in photos, because the eye picks up surfacing subtleties better than a camera. Although, I don’t think it’s the prettiest design to come from Suzuki, it is certainly different. 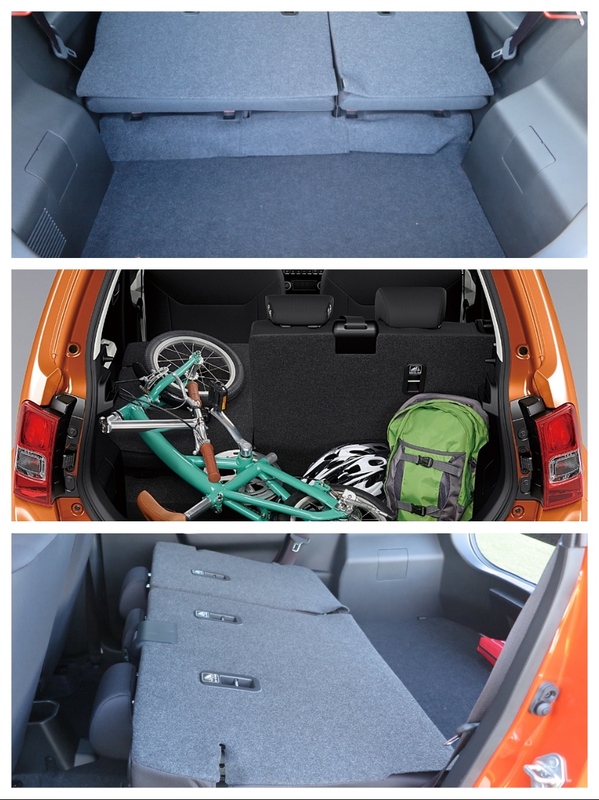 The Ignis is built on a new, modular platform which is common to all its compact vehicles – Swift, Baleno and Ignis. 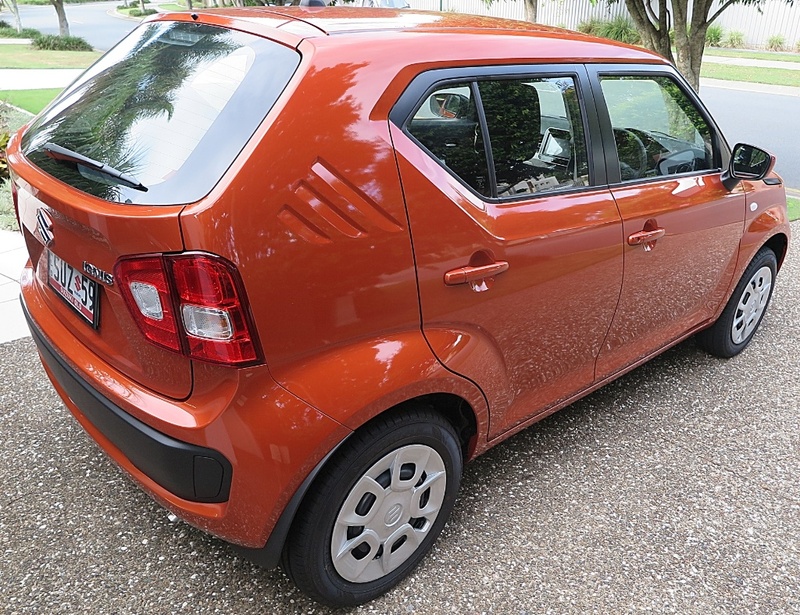 There is a mix of high-strength steel and a combo of lighter weight materials, but at 850kg, the Ignis is a real lightweight. Transmission console, door handles and other elements can be optioned individually. Okay, it may not ring your bells, but it’s a catchy way to broaden appeal for trendy young drivers. I forecast that Suzuki’s compact car trio, Ignis, Swift and Baleno, will find a lot of new owners, because all three capitalize on huge interior space, excellent economy, terrific standard equipment list and competitive pricing. Sounds like a great recipe for success to me.